San Diego Comic-Con International is right around the corner, which means we’re in the thick of it when it comes to companies and creators announcing convention exclusives. Such is the case with a newly revealed Captain America lithograph from Alex Ross Art. 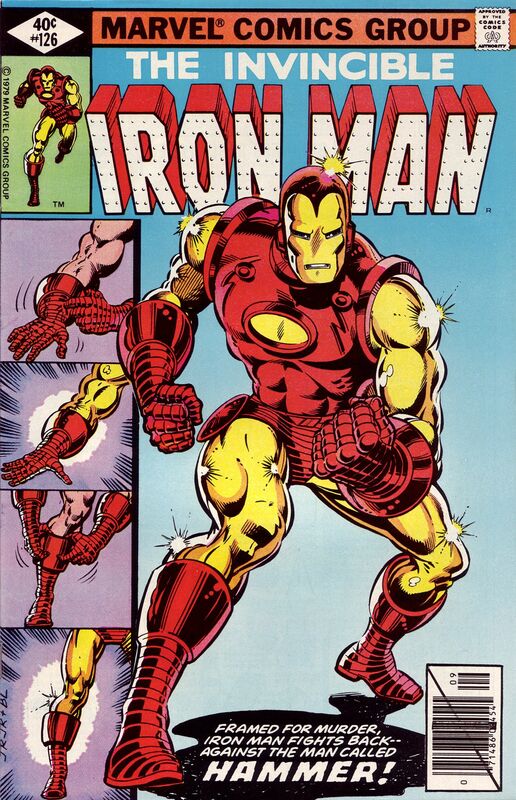 The print, titled “Captain America: Ready for Battle,” shows the titular hero suiting up, readying his gloves, boots, mask and iconic shield for an upcoming fight. The print can be found at Alex Ross Art at Comic-Con, located at Booth #2415. The print is a limited run, according to IGN. Only 100 will be available at the convention and will be sold for $195. Each print will be signed by Ross. Additional prints will be available for those who cannot make it out to SDCC, though quantities are limited. A waitlist can be found alexrossart.com. 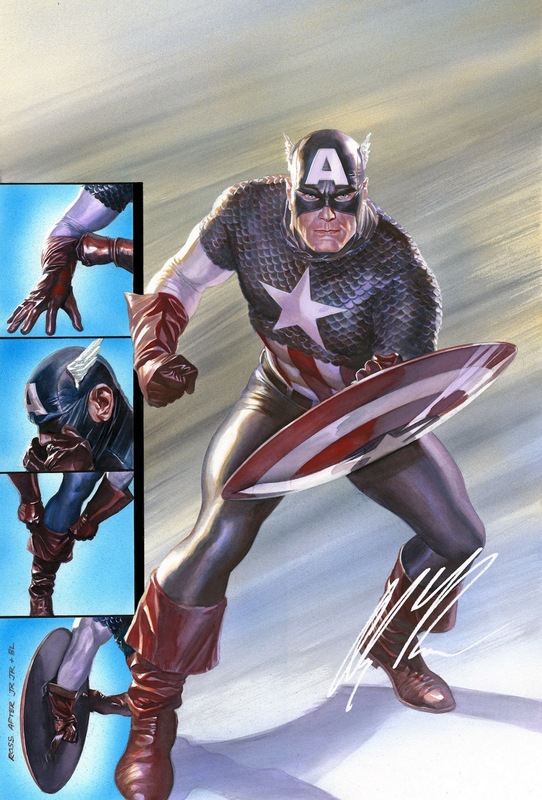 The post Captain America Gears Up in SDCC-Exclusive Alex Ross Print appeared first on CBR.